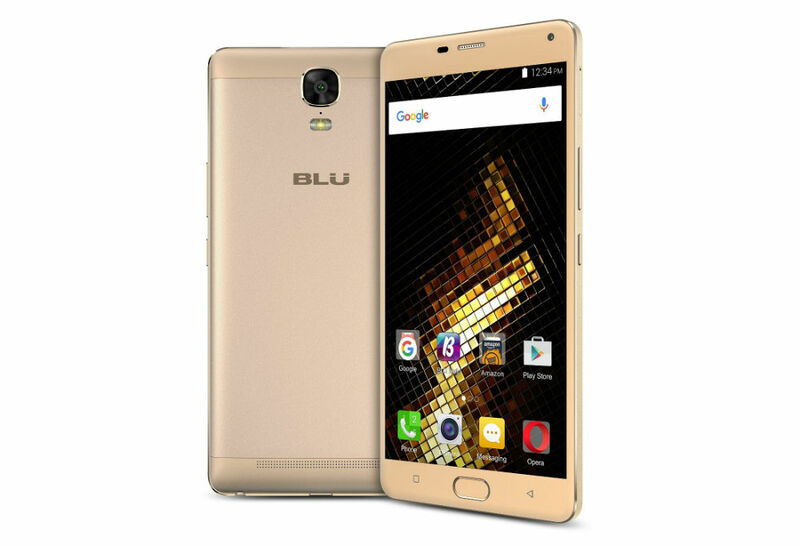 BLU has a new device this week, the Energy XL. The name is rather suiting, as the Energy XL features a massive 5,000mAh battery, juicing a smartphone with a 6.0″ FHD Super AMOLED display and MediaTek octa-core processor with 3GB of RAM. The phone also comes with a 13MP rear-facing camera, 5MP front-facing camera, as well as 64GB of onboard storage. Another feature, one you may not expect from the $300 price tag, is a built-in fingerprint reader. Dang, BLU, you’re getting fancy these days! On the downside, look at those capacitive buttons real quick. See ’em? Those absolute abominations? If you aren’t seeing the issue, the “back” button is on the right side, depicted by an arrow facing left. On stock Android, the back button, using that same symbol, is on the left side. This layout seriously disturbs my OCD and makes me question whoever designed this device. However, if button layout doesn’t turn you off, check out the complete list of specs, then follow the Amazon link below to grab one.